Transfers are starting to feel like last pre-season's disaster...Shaw supposedly confirmed, then now doubtful; Kroos supposedly confirmed, then now not coming; Muller supposedly a target, but already ruled himself out; rumbling about Fabregas again...I guess next we'll be hearing next that we're after Baines again. Sigh. Well, blame it on Red Nose who picked DM as his successor! Actually, the transfer incompetence probably has more to do with Ed Woodward. Well, the good thing for ManU is that van Gaal will probably keep RvP safe for ManU. If not I would have bet that RvP would finish the World Cup with an injury that would rule him out for half the season - a familiar situation for us Arsenal fans. 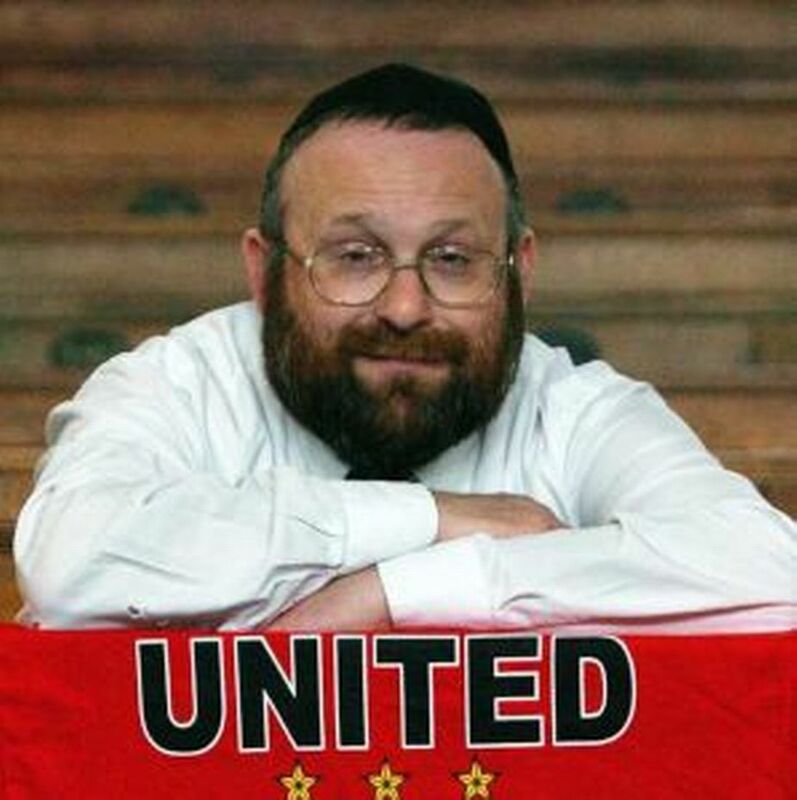 ^^ I don't think that's Malcolm Glazer. One of his sons, maybe. Suarez can finally play in the European matches, I doubt he will move over. But £65 million is a lot of money! Yeah... If 65 million goes to Suarez pocket, he will move. For mu I think unlikely as no champion league. Real M, maybe. I dun think Real going to spend that kind of $$$, I maybe wrong. Not sure he wants to play along side Evra. He doesn't even want to shake his hands. evra even voted for the racist cannibal as POY.